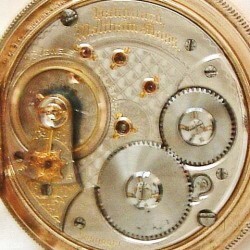 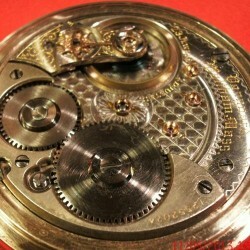 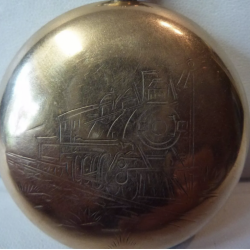 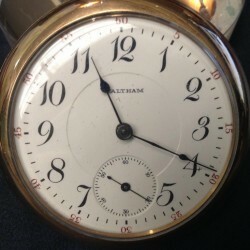 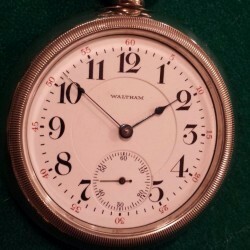 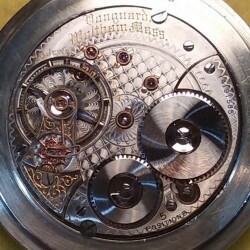 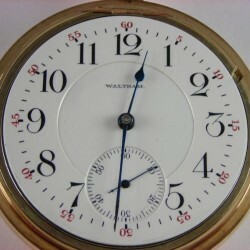 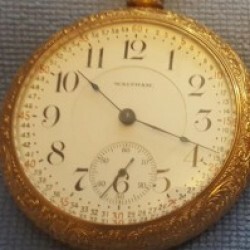 American Waltham VANGUARD 23 j Railroad Watch Gold Up-Down Indicator 6 pos. 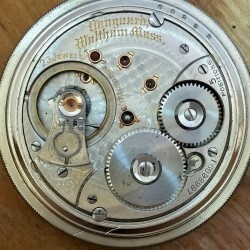 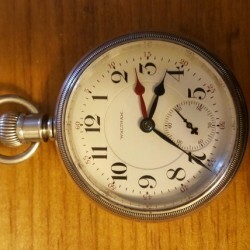 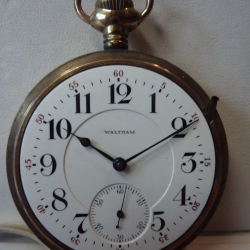 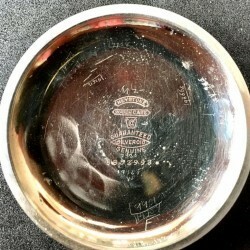 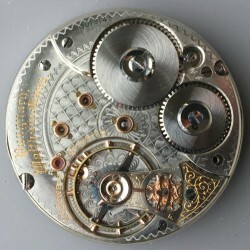 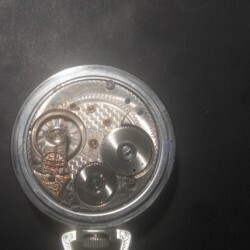 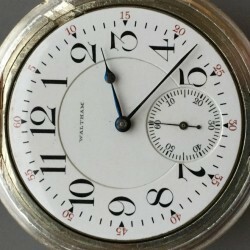 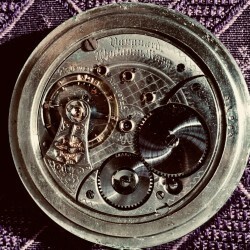 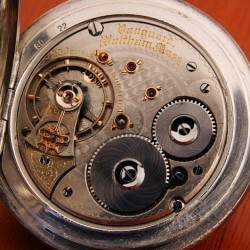 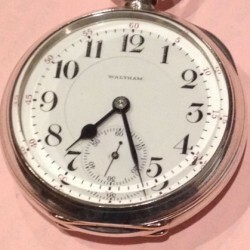 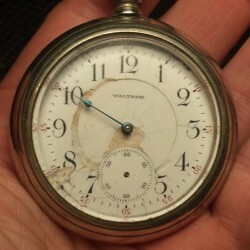 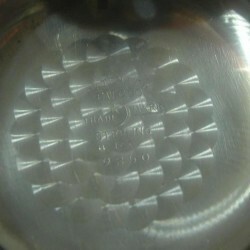 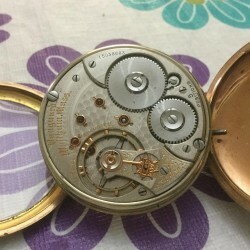 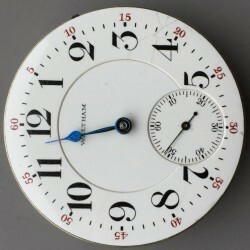 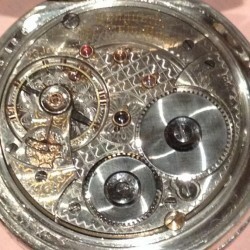 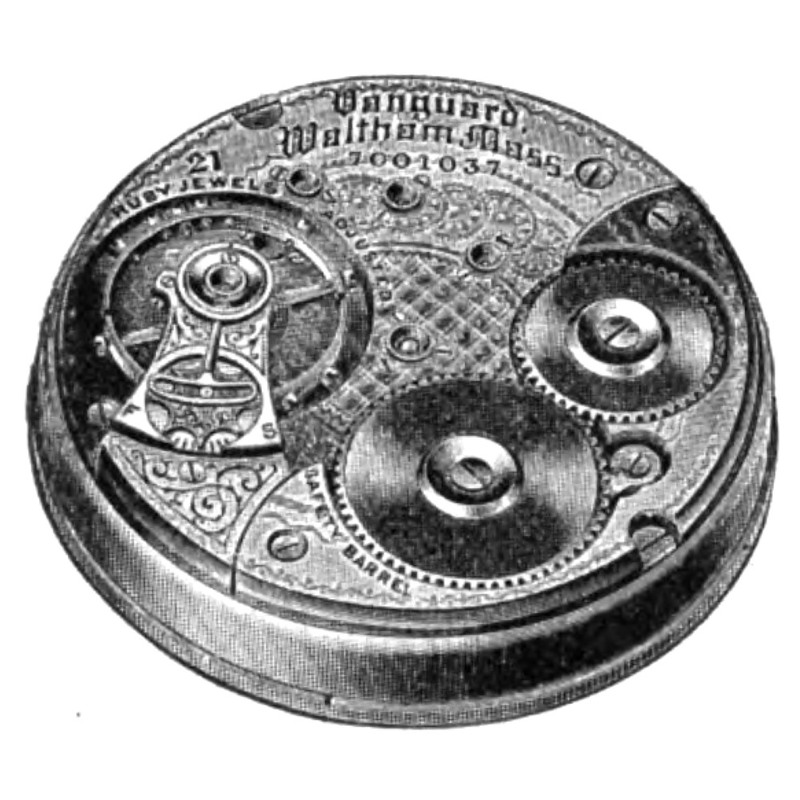 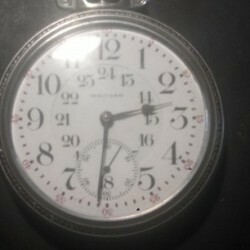 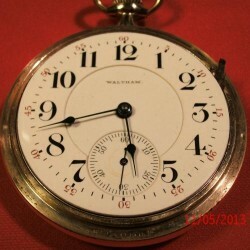 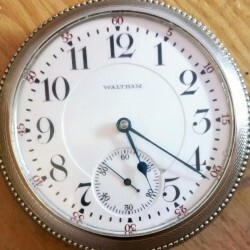 .1935 WALTHAM VANGUARD 23J 16S “UP DOWN INDICATOR” 10K GF RR GRADE POCKET WATCH. 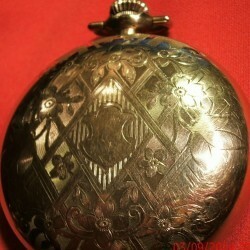 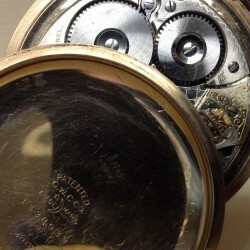 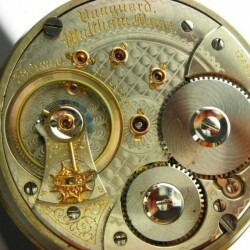 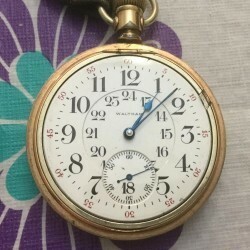 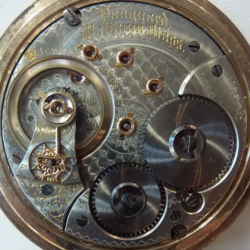 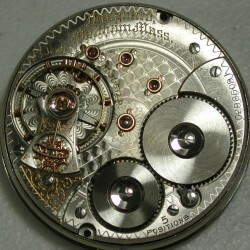 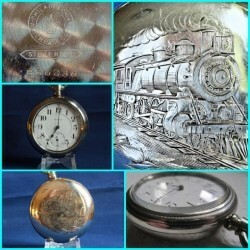 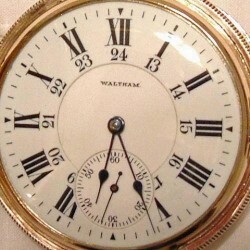 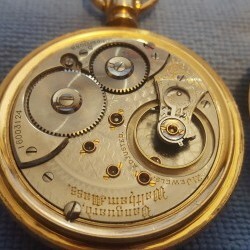 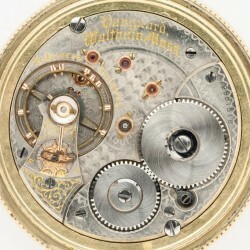 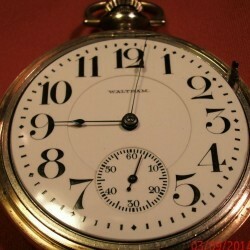 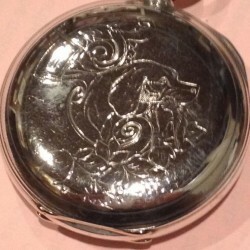 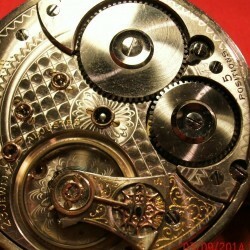 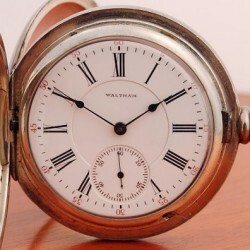 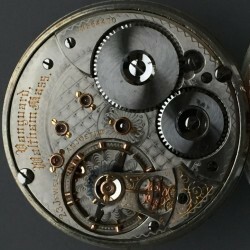 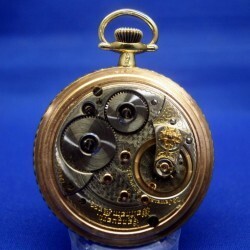 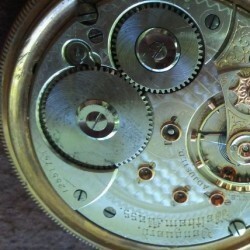 Beautiful 18s Waltham Vanguard 21j Gold Filled Hunting case Pocket Watch 1895!